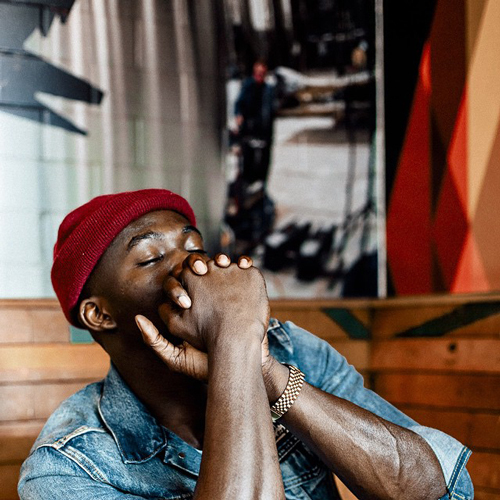 "Grace" is the first release from Birmingham singer Jacob Banks's forthcoming Paradox EP. It's a powerful soulful number and is a great statement of intent from Jacob. More releases like this and he'll surely be laughing his way to the bank; "Grace" is today's Song of The Day.